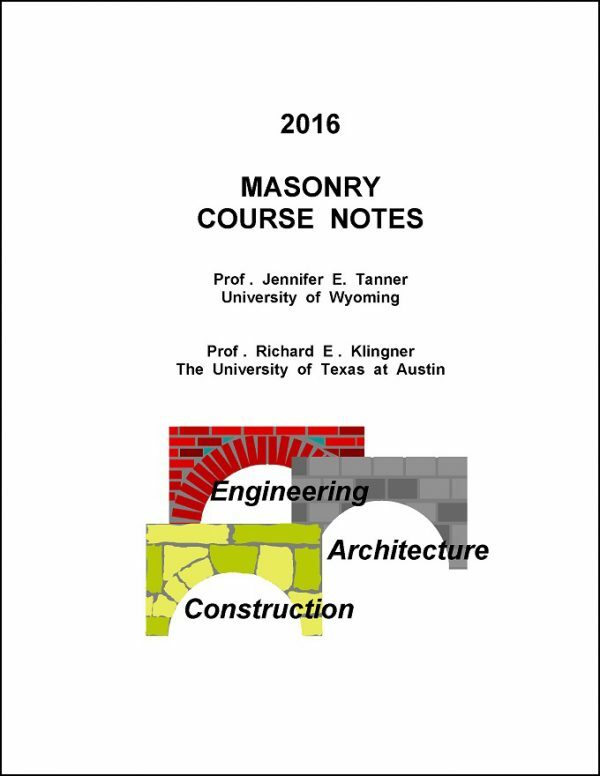 These masonry course notes were developed for use in semester-long, undergraduate or a graduate course in masonry as part of a civil engineering or architectural engineering curriculum. 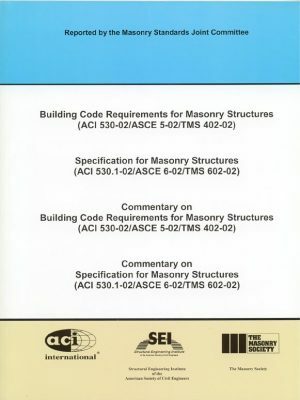 Selected parts of the notes can also be used in architecture or construction courses. 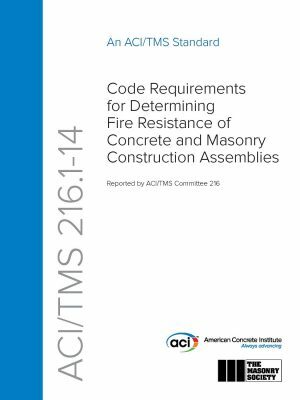 They comprise 25 lectures (plus a list of references), each intended for presentation in about 75 minutes. These Course Notes reference the 2013 TMS 402/602. This is an electronic-only publication. No printed copies are available. Prepared by: Dr. Jennifer E. Tanner, University of Wyoming, and Dr. Richard E . Klingner, University of Texas at Austin. *An unprotected pdf handout of the slideshow is included with these Course Notes as a separate file. 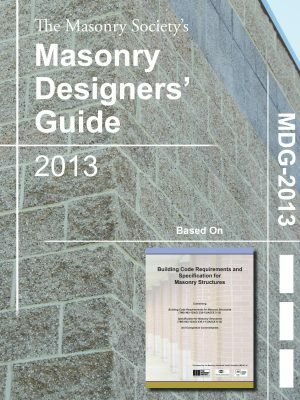 *Instructors can purchase the PowerPoint presentation file for Masonry: The First 10,000 Years.